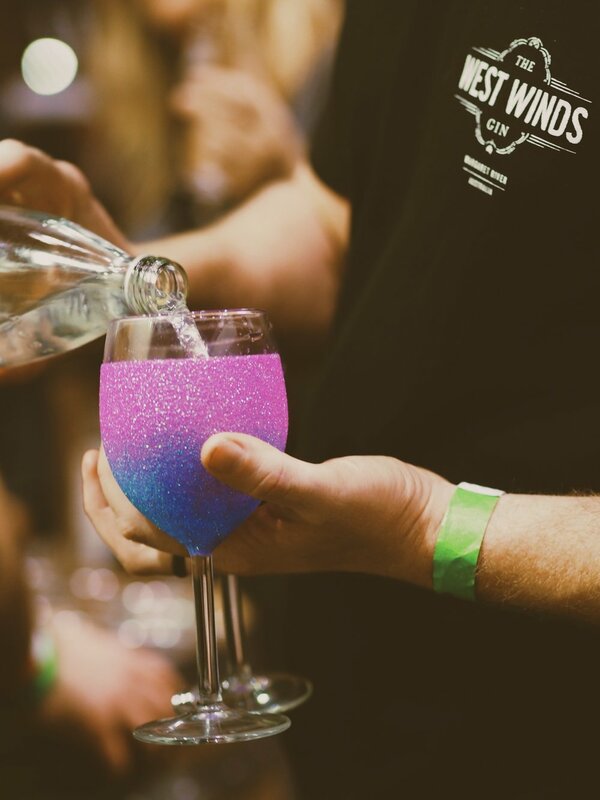 We had an absolute blast at the Citi Good Food and Wine Show on the weekend, held right in the thick of the CBD at the Perth Convention Centre. 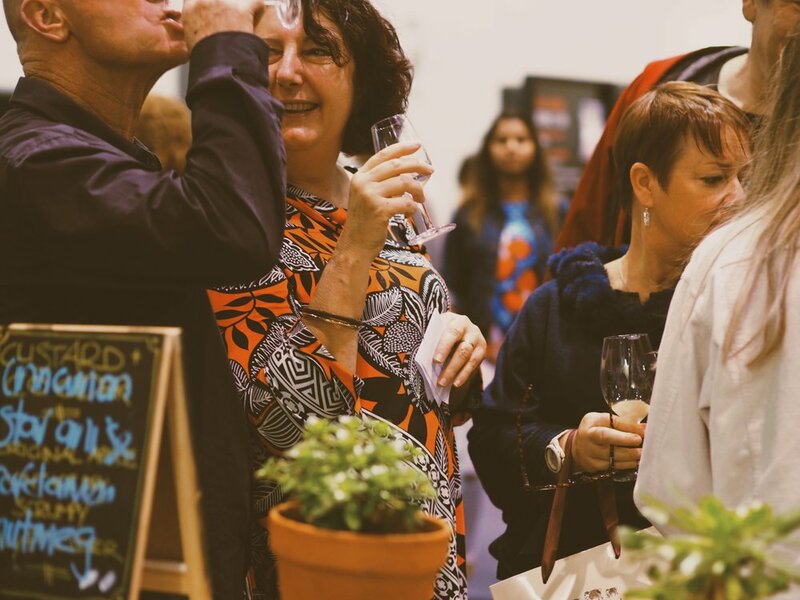 This event is a favourite on the calendar of Perth food and booze events, as punters get to access the fare of hundreds of exhibitors in one huge space! 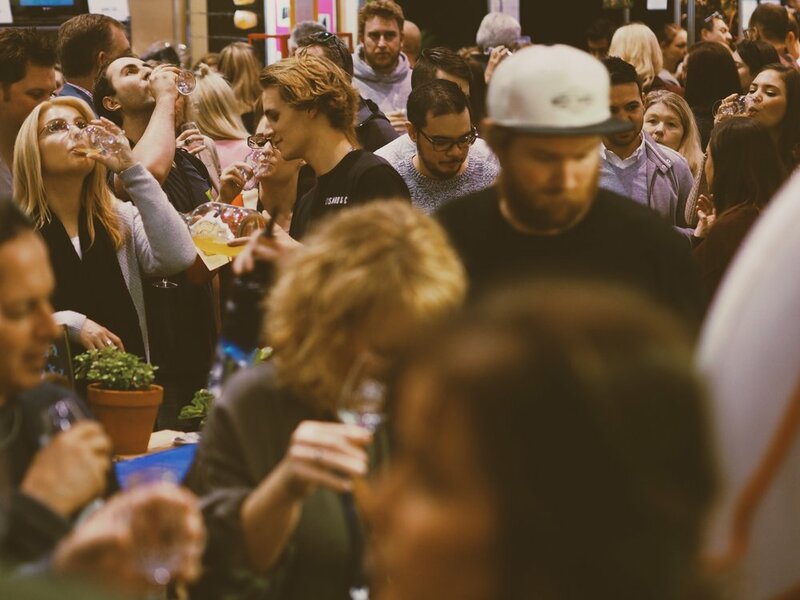 You'll see a lot of seasoned tasters in this crowd, and hear a LOT of lively discussion about process and product alike. 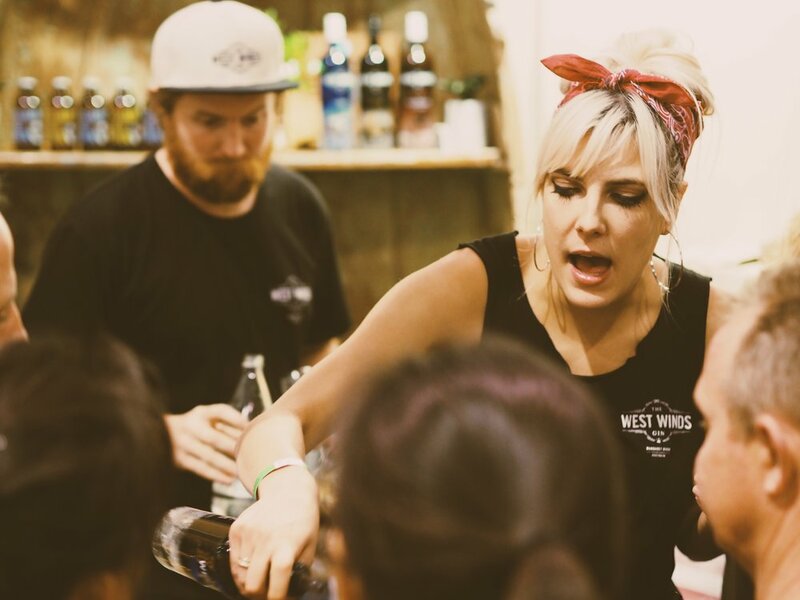 It's slightly chaotic, but a whole lot of fun if you're with the right crew - we struck it lucky sharing a booth with our gin-loving buddies from West Winds Gin, who also hail from the South West and have the "work hard / play hard" spirit that Custard is all about! Check out our snaps from the day - 50% Custard crew, 50% West Winds!